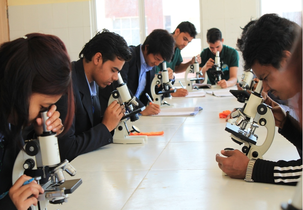 Himgiri Zee University is renowned for leading education, innovation, high-quality in all aspects and research. They make a positive impact on people’s lives with an inspiring and comprehensive community. The research accepts real-world challenges to transform knowledge and translate innovation. The university prioritise interdisciplinary excellence and collaboration. The graduates are highly confident, capable and adaptable in succeeding their ambitions and to lead the future by making a difference. Their faculty are empowering, creative and responsible. Teachers work with students and strive for unique performance in whatever they do. They have a rich objective of providing students with an education based on cultural engagement, academic excellence and personal enrichment. 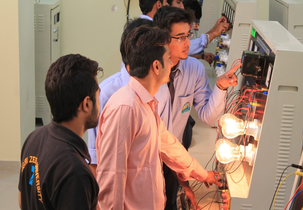 Each student is trained and guided to attend the placement called by the college. 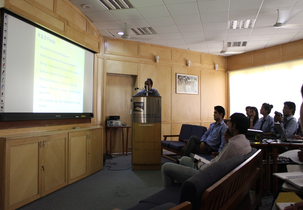 The top MNCs that frequently visit the campus are INFOSYS, ACCENTURE, WIPRO, COGNIZANT, AXIS BANK, ZEE LEARN and so on. The rooms are furnished with a chair, study table, cot, mattress and cupboard for each individual. There is safety and security in whole campus. The fee differs based on the rooms chosen single, double and triple seated and AC or NON-AC rooms with attached or non-attached toilets. 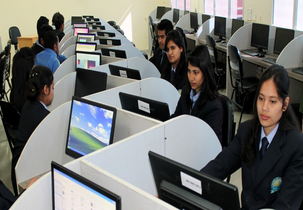 There are various UG and PG courses offered like BBA, B.E, BA, B.Sc, B.Com, MA, M.Sc, MCA, M.Com and MBA. Each course has different specialisations under their programs. The duration of UG course will be 3 or 4 years depending on the courses chosen. And for masters it is 2 to 3 years based on the course chosen. Lush greenery atmosphere is available at the campus. Spacious classrooms are available with well-ventilated and well advanced infrastructure. Fee structure of our college is feasible. For the reserved category students scholarships have been provided by the college. 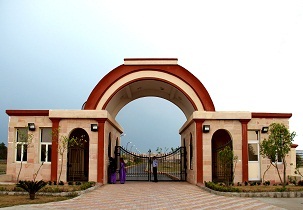 To accommodate more than 1000 students a huge auditorium has been constructed. There are more than 5 blocks separated by 150 meters and all the blocks have been enabled with Wi-Fi. 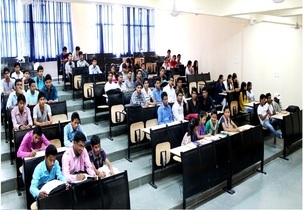 Based on the marks obtained in the entrance test admission will be done in this college. My Nephew still awaiting to get Marks card and degree certificate - Batch 2013-16. Inspite of seeveral requests and reminders sent to university and Mr. Rahul Kukreri, nothing moved as on today. It is very irresponsbile on university part not providing any reason and cause of delay. Write Your Reviews on "Himgiri Zee University"
Are you Interested in " Himgiri Zee University"? Please provide the following details. Ask Question on "Himgiri Zee University"?